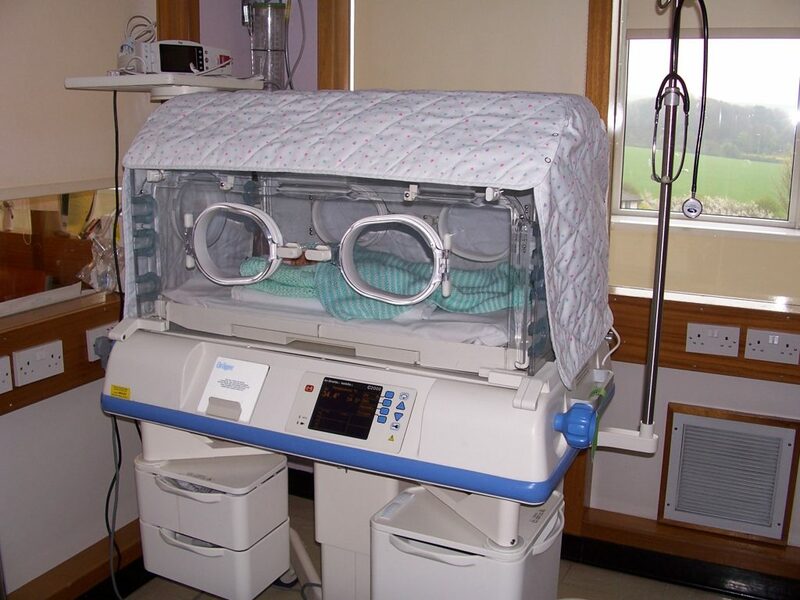 The SCBU at Furness General Hospital provides four cots for infants requiring extra support following delivery; for babies born early (preterm) or for those that develop illnesses shortly after birth. There are also transitional care facilities situated on the Maternity Ward so that babies who need a little additional support with feeding or keeping warm may stay with their mothers and still have this specialist care provided. A stabilisation facility is available on SCBU for babies requiring intensive care in preparation for transfer. Babies who are born before the 32nd week of pregnancy or any baby whose specialist needs cannot be provided by the Special Care Baby Unit will be considered for transfer. An appropriate cot will be identified at Lancaster or one of the Neonatal Intensive care units. If a baby needs surgical care a cot will be identified at Alder Hey Children’s Hospital or central Manchester. Transfers will be co-ordinated by the dedicated Neonatal Transfer services. Babies will be transferred back from the Neonatal Intensive care units to SCBU in Barrow in Furness when appropriate to do so. Open 9am – 4pm Monday-Friday selling a range of hot beverages and snacks. Discharge planning and training provided by SCBU staff. The Special Care Baby unit will be moving into a new Maternity Unit at FGH in December 2017. The unit has been co-designed by local women who have used our services at FGH, staff and the general public.